Shopping Ford dealerships in Fremont, CA? Towne Ford is the right place to find new Ford Cars, SUVs and trucks for sale or lease. Our Ford dealership near Fremont has a full inventory of new Ford models including the Ford Ranger, Escape, Explorer, F-150, Fusion, Edge, Expedition, Flex, Mustang, Fiesta and Transit Connect. Towne Ford is a new and used car dealer offering sales, leasing, service, parts, specials and repairs. The Towne Ford dealership inventory includes money-saving deals on quality Used Cars and Used Trucks for sale from a variety of vehicle manufacturers, as well as certified used Ford cars and trucks for sale. 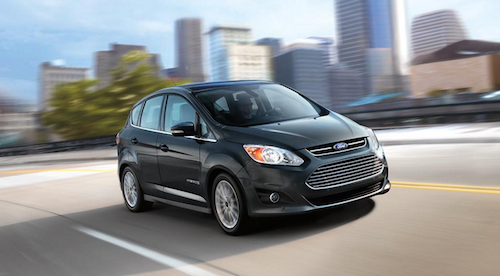 Leasing and financing is available at our Ford dealer near Fremont, CA. We can simplify the process of buying or leasing a car and help you save money with incentives and dealership special offers. Towne Ford Service Center can assist you with auto maintenance and repairs. We offer genuine Ford parts, service specials, oil change, engine service and auto body shop repairs at our Fremont Ford dealership.